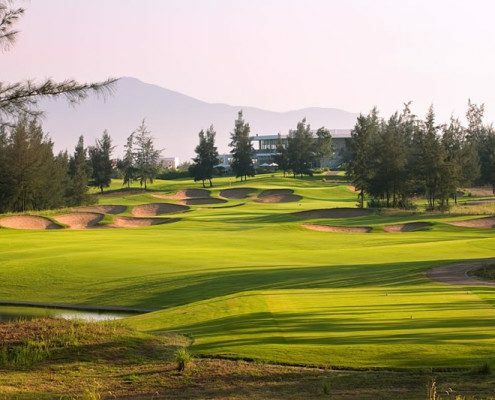 We invite you to join club golfers from around the world for Asia’s biggest and richest amateur week of golf. 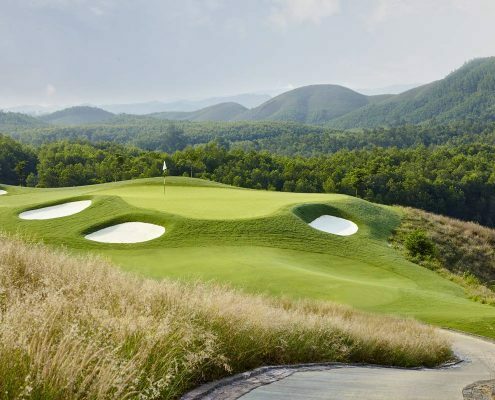 Ba Na Hills Golf Club, BRG Danang Golf Club and Montgomerie Links Vietnam will give you the ultimate golfing experience. You will be spoiled by Vietnam’s friendly caddies. 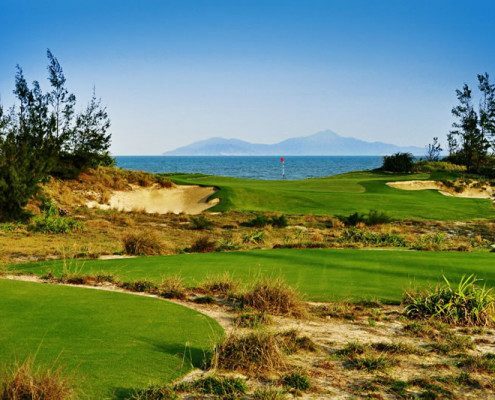 Pullman Danang Beach Resort is an ideal accommodation choices for tournament participants.